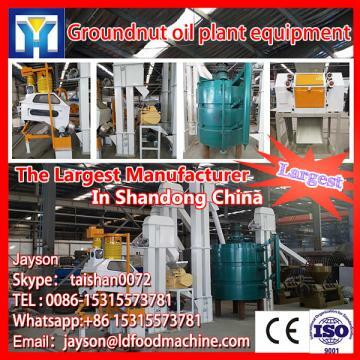 Vegetable oil refining machine uaually includes 5 functions- degumming-deacidification-decoloration(bleaching)-deodorization-fractionation(dewaxing). 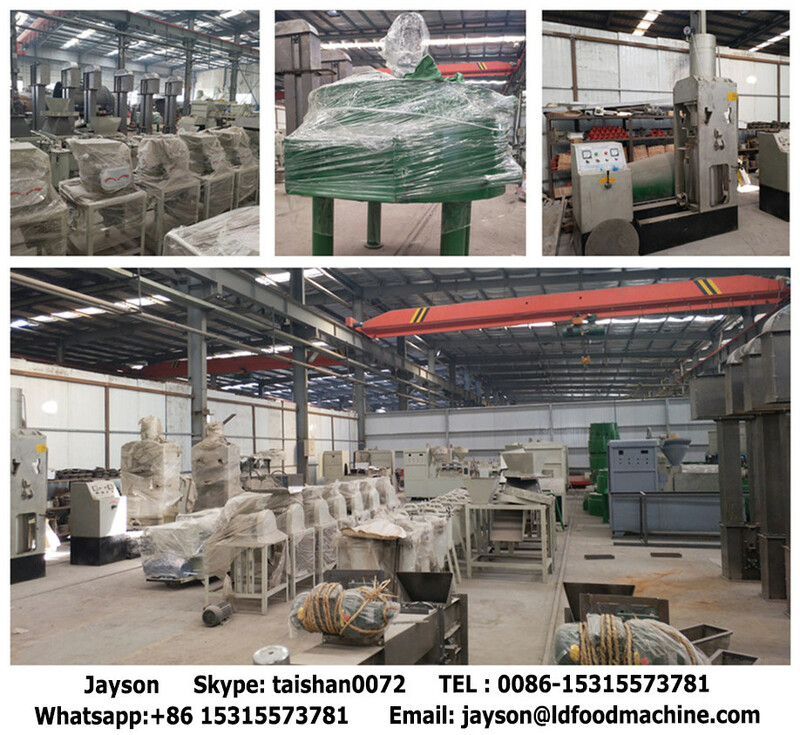 This kind of machine is widely used in the edible oil further processing field like palm oil,sunflower oil,corn germ oil,soybean oil,rice bran oil,rapeseeds oil,cotton seeds oil,palm kernel oil,shea butter ,avocado pomace oil and tiger nut oil etc. 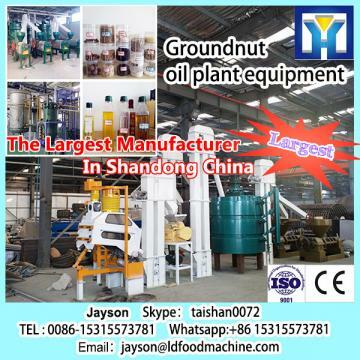 The cooking oil got from our machine reaches the grade 1 and can directly be sold into the market after filling and packaging.